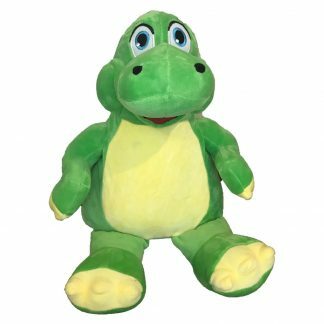 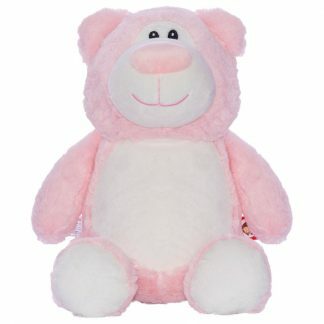 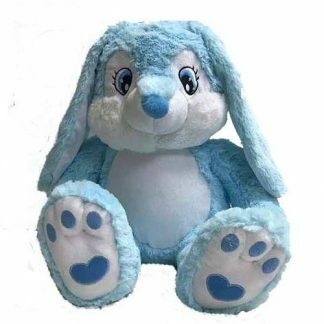 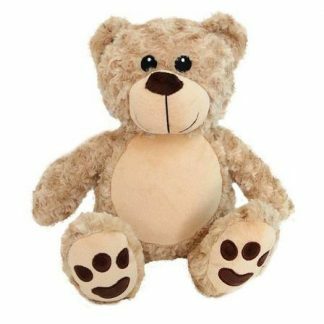 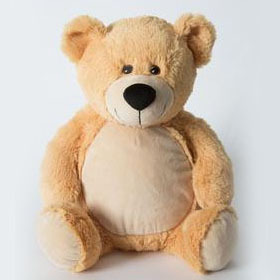 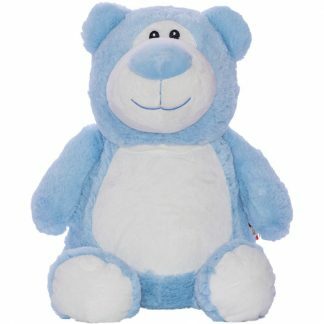 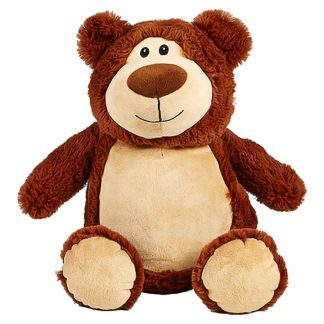 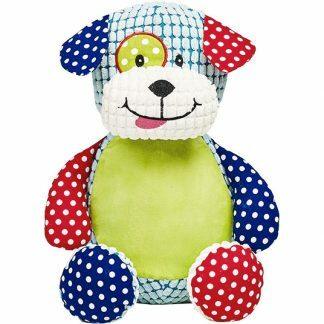 We stock a wide range of Personalised Plush Animals that can be Embroidered with custom messages or beautiful designs, including popular Teddy Bears from the popular Cubbie and Remembears ranges. 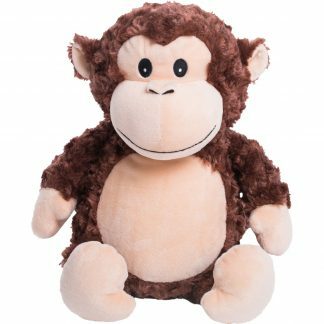 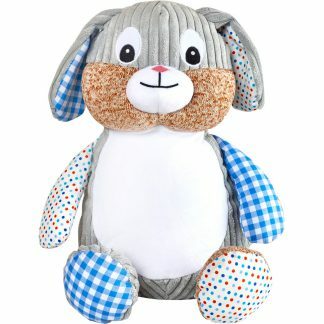 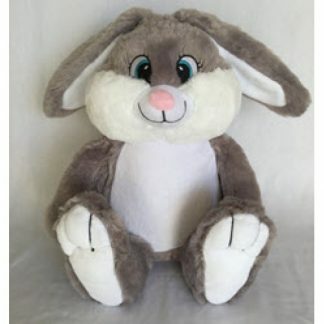 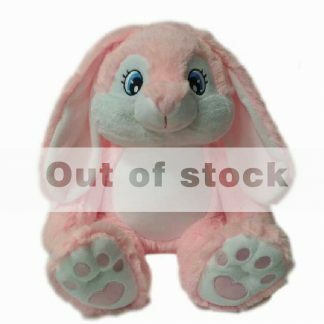 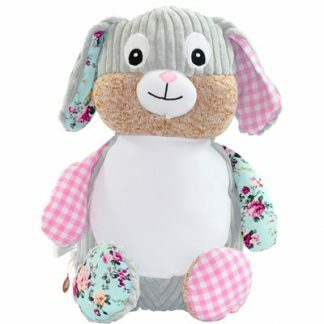 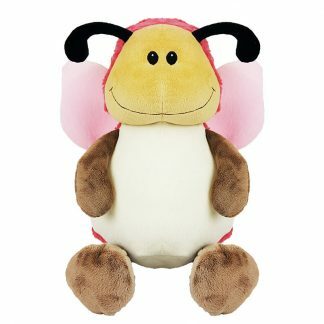 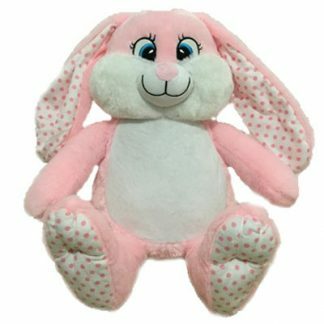 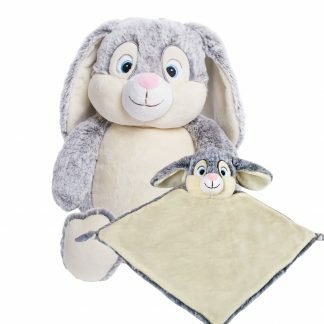 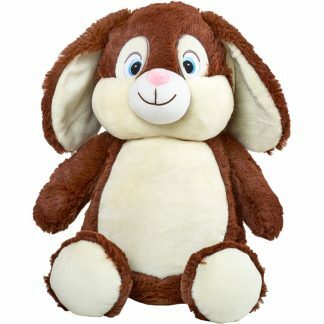 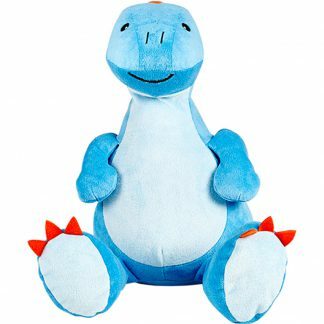 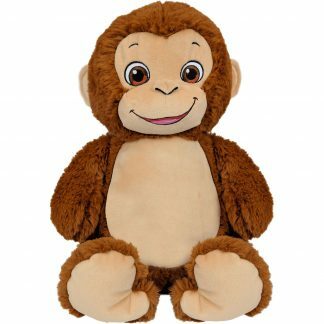 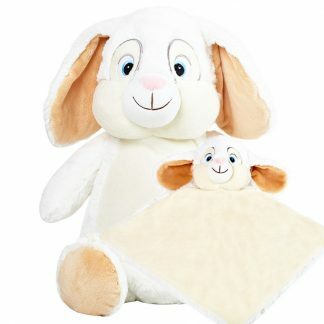 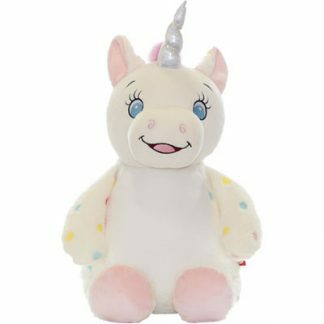 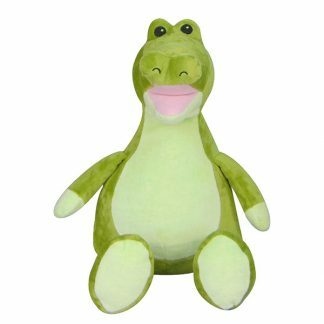 Choose from a selection of beautiful plush animal toys including a rabbit, dinosaur, bunny, unicorn, monkey, elephant, pig, lion, sheep, panda, and more! 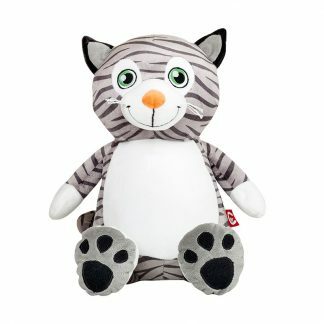 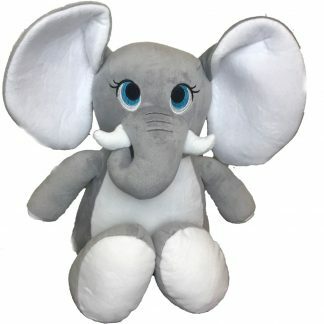 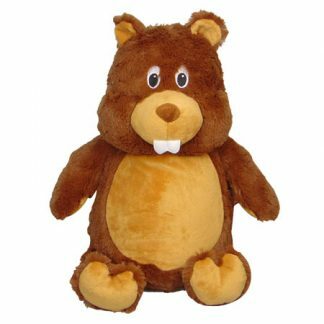 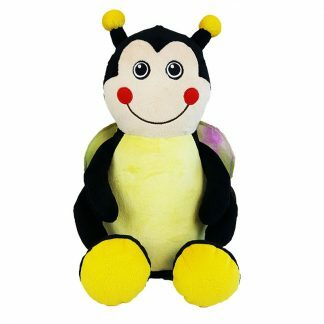 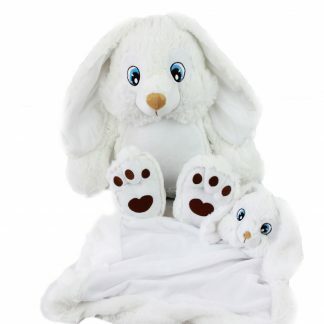 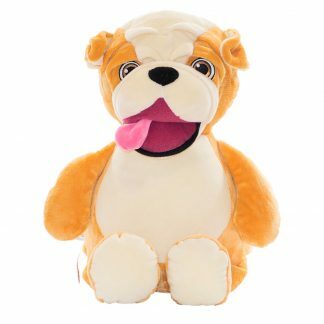 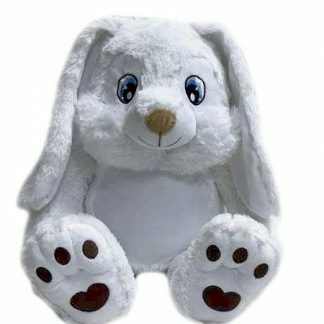 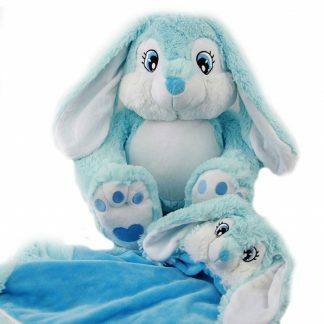 Design your Personalised Plush Animal today and give a gift they will cherish.